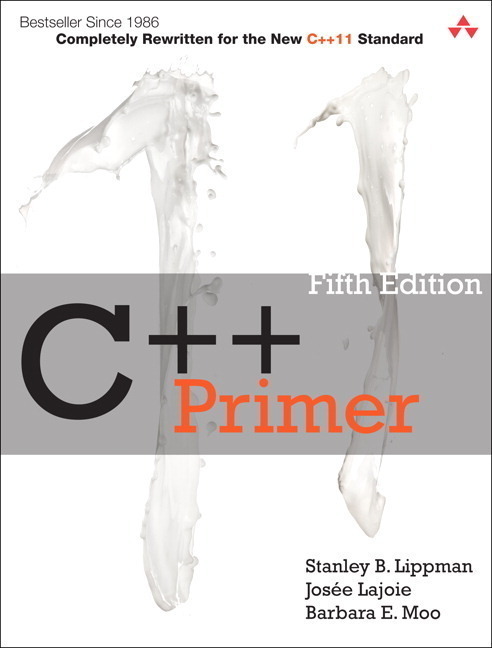 For many years, the C++ Primer has been the definitive tutorial for C++. This edition has been updated for the C++11 standard and completely rewritten. At 900 densely packed pages, it explores in great detail every nook and cranny of the language. This is perhaps an understatement. The tone and contents of the book are far removed from what the word "primer" in the title would imply. There is no section for "coming up to speed quickly" on the language. 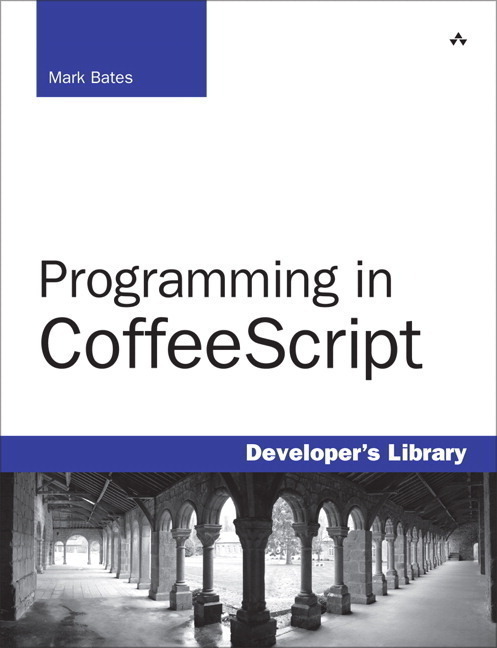 Rather, there is an almost indefatigable quality to the text as it makes sure to cover every aspect of the language and to foresee the possible problems a C++ programmer might encounter. Ever wonder what havoc would be caused by marking a destructor as a C++11 "deleted function"? Nor have I. 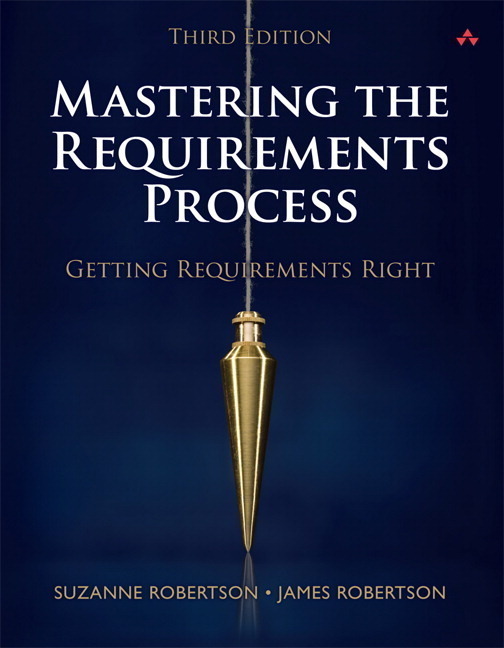 But it's answered in detail in this book with references to other sections for additional supporting information. The book covers only the language, as such. 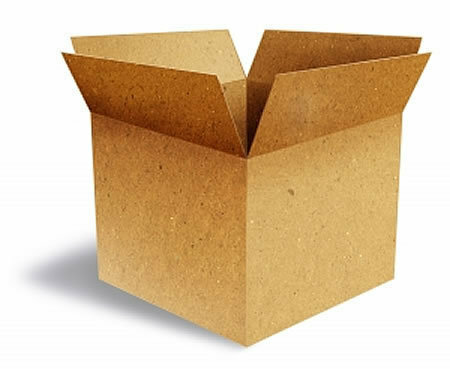 There are passing discussions of the library and an appendix that summarizes the various header files and algorithms in the library. (For an excellent presentation on the C++ library, I recommend the excellent The C++ Standard Library: A Tutorial and Reference. Between the two books, it's fair to say, almost anything you'd want to know about C++ is explained thoroughly.) 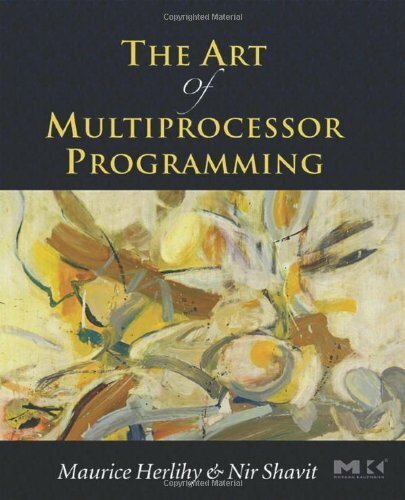 Some readers might want a comparison of this book with Stroustrup's C++ Programming Language. However, at present, this is the only volume that covers C++11, so there is no comparison to make.